Greenway Centre is a local community hub in Southmead, north Bristol. 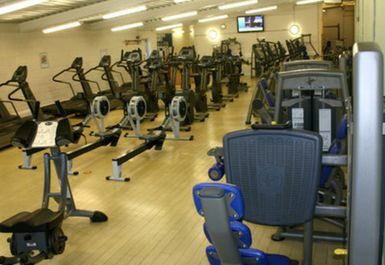 The centre offers a wide range of facilities, sports and equipment at all levels to suit whatever lifestyle you lead. 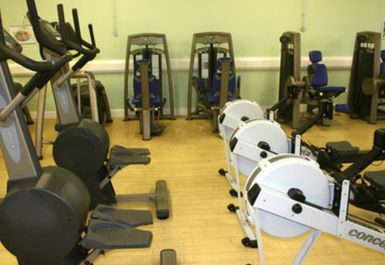 The centre presents a fully equipped gym with cardio machines including treadmills, rowers, bikes and cross trainers. 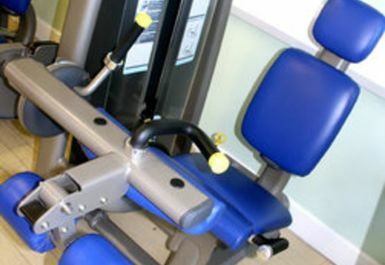 They also have a great range of resistance equipment, complete with a free weights area. 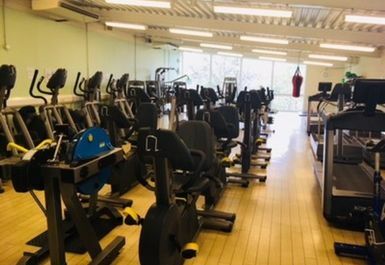 The qualified and friendly fitness instructors at Greenway Centre are on hand to assist with any unfamiliar equipment and give advice on how to make your workouts more effective and fun. 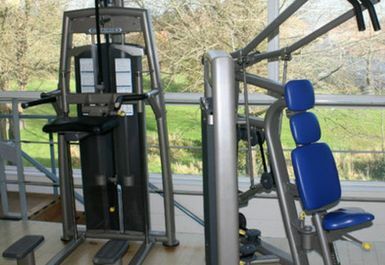 The Greenway Centre is situated in BS10 off the top of Doncaster Road in Southmead, not far from the M4 motorway. There is parking available on site. The bus 77 stops close to the centre on Ambleside Avenue. 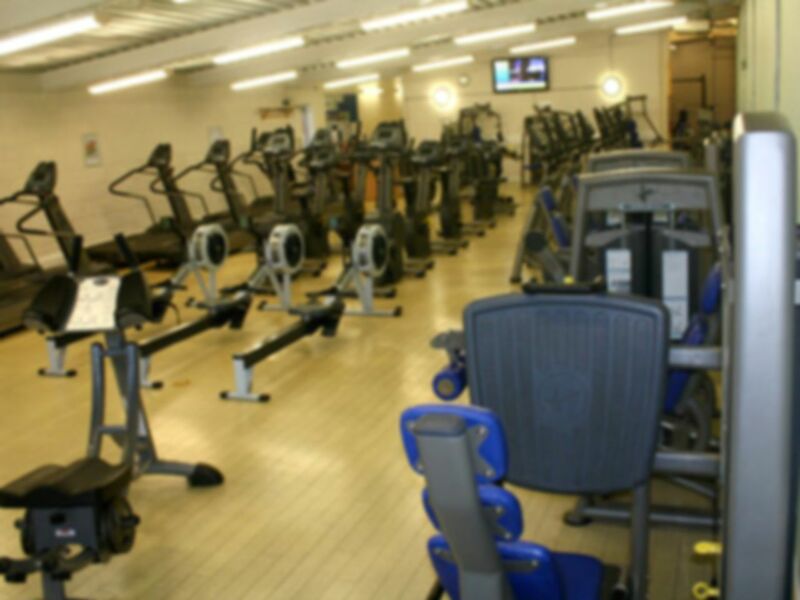 Be sure to visit the Greenway Centre, whether you’re kick starting your fitness journey or are a pro, they will not disappoint. Excellent zumba class. Highly recommend. 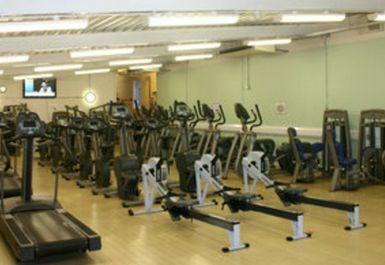 Great gym and great facilities. 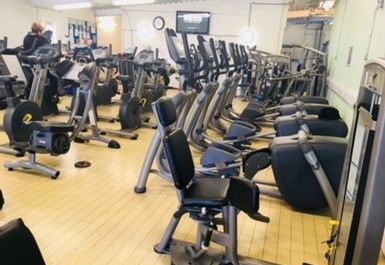 Only downside was the class being held right in the middle of the gym area made it a bit awkward to get to some equipment. Thanks for your feedback Tadiwa. 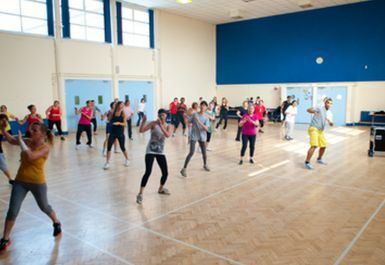 We like our community gym vibe too, we're glad you found it friendly & relaxed. Enjoyable, easy and quiet !!! Hi Laurissa, thanks for your feedback. 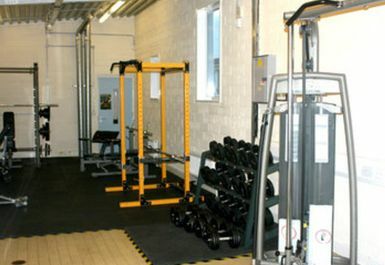 It's true - you NEVER have to wait to get on kit here, unlike some other gyms in the area, we are quiet, friendly & relaxed. Hope to see you again soon. Gave me a good range of equipment. Space between each piece of equipment is a little too close. A few more free lower range weights would be useful. It's clean and fresh. drinking water available in jugs.Overall I enjoy my time at the gym, thank you. Thanks for your feedback Amanda, in response we have now spaced out the machines a bit better & and added more lower range free weights. Hope to see you soon. Hi. Thankyou for your feedback. We are sorry you did not enjoy your training session. 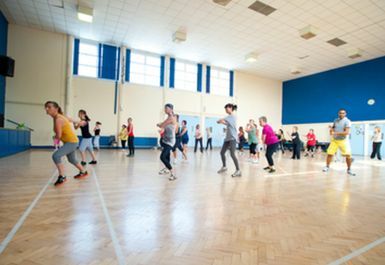 Our popular 'cycle burn' classes are currently held in the gym just 3 evenings a week for 45mins. We are now sourcing other location for this class in our community centre.